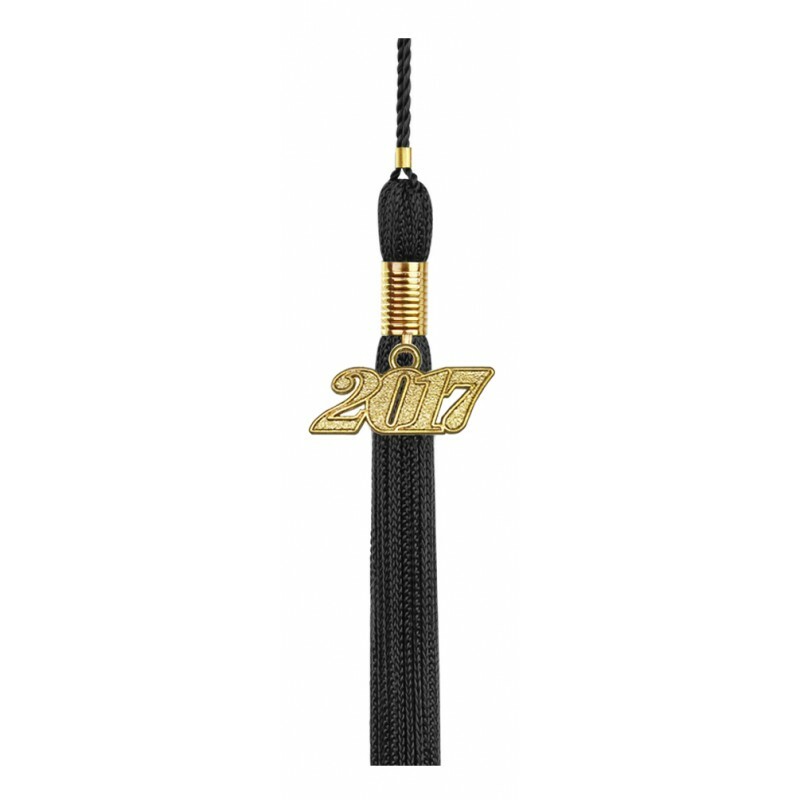 Black High School Graduation Cap, Gown & Tassel Packs. 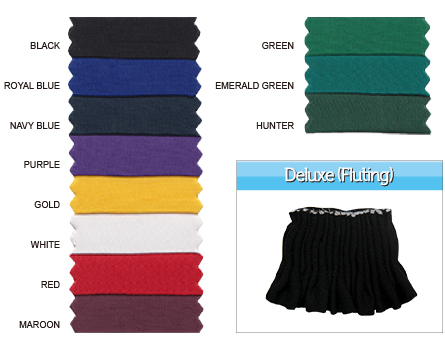 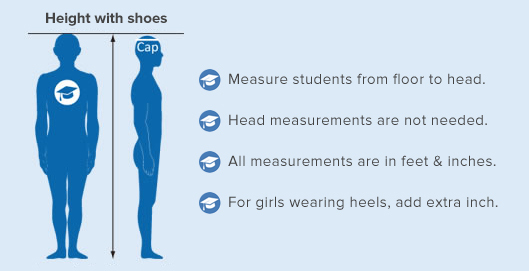 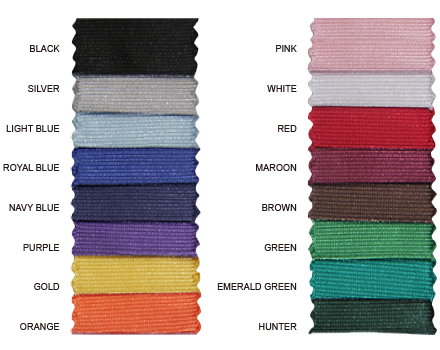 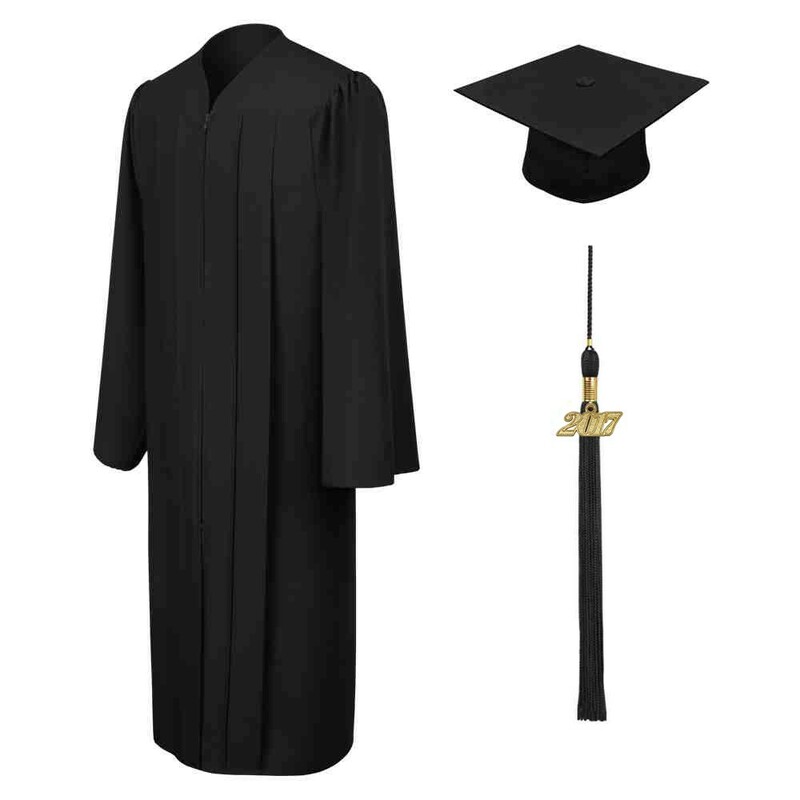 The high school graduation packages come in various colors and sizes to fit all high school graduates. 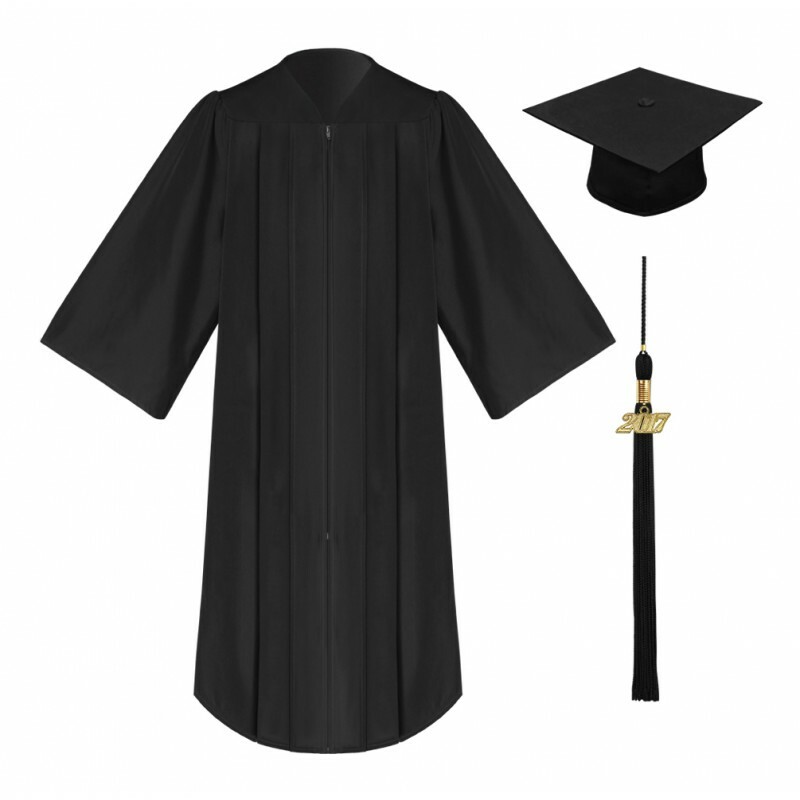 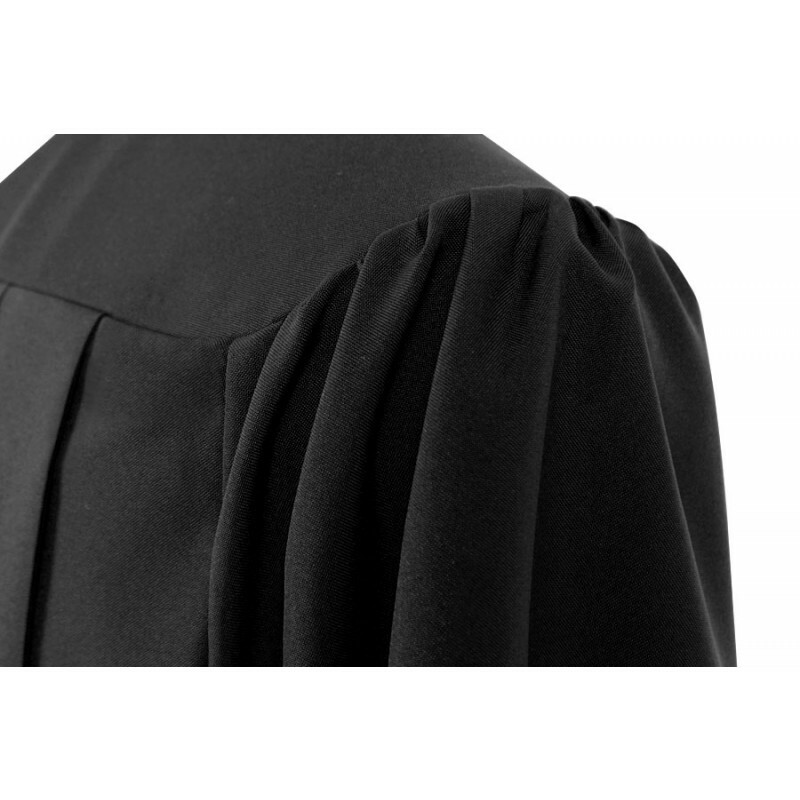 The classic black cap and gown is a true traditional color for your graduation ceremony. 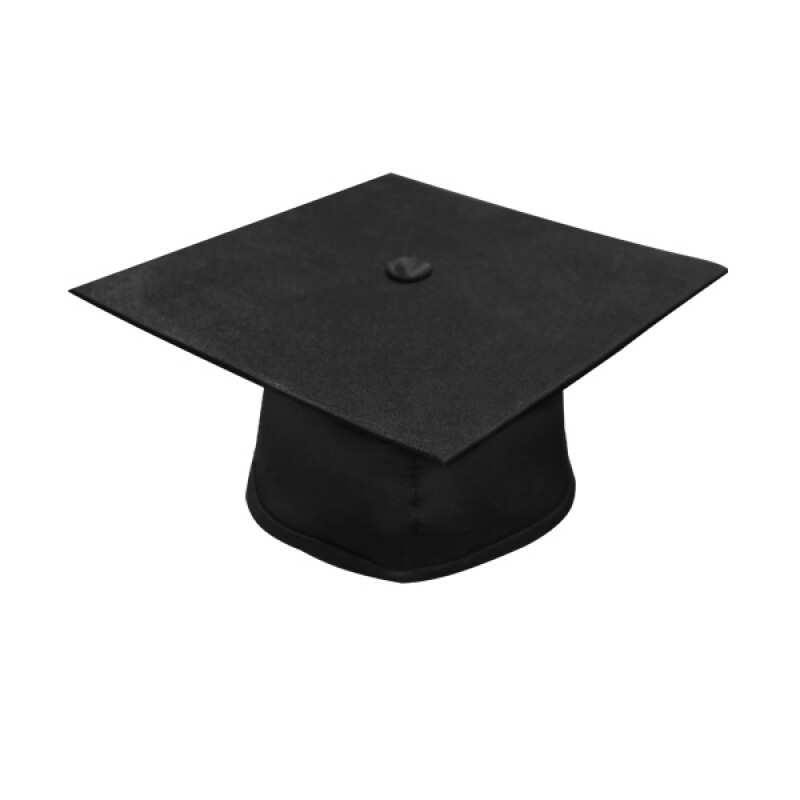 Each graduation gown and cap is made from tricot fabric, and designed to fit stylishly and comfortably. 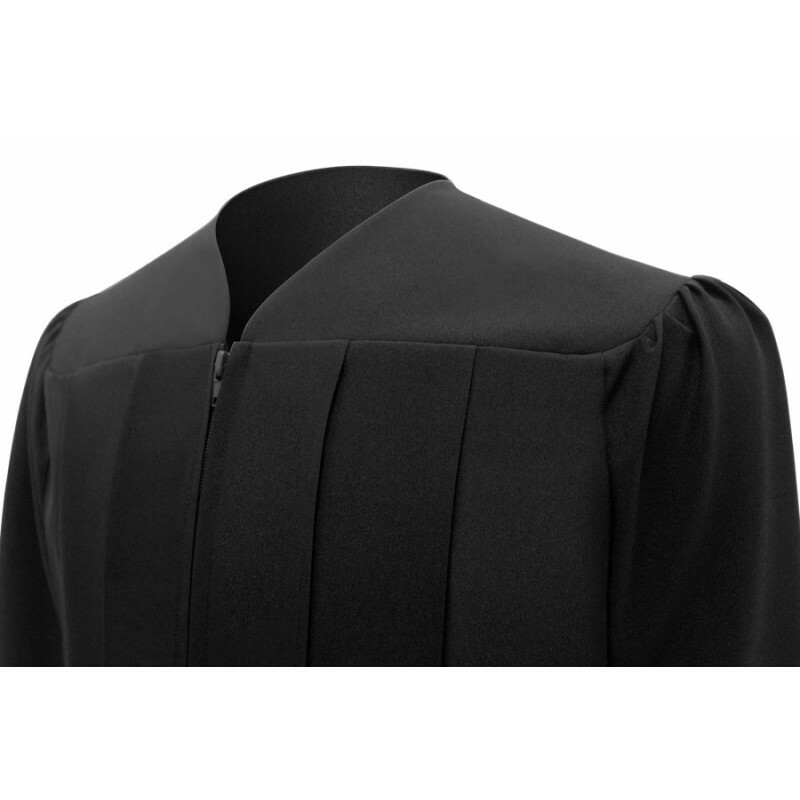 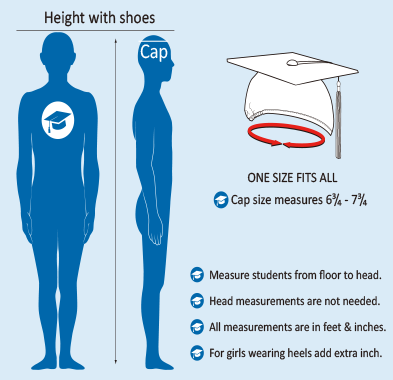 The gown is available in sizes to fit all high school graduates and the cap mortarboard measure 9.4"sq and offered in 'one size fits all'. 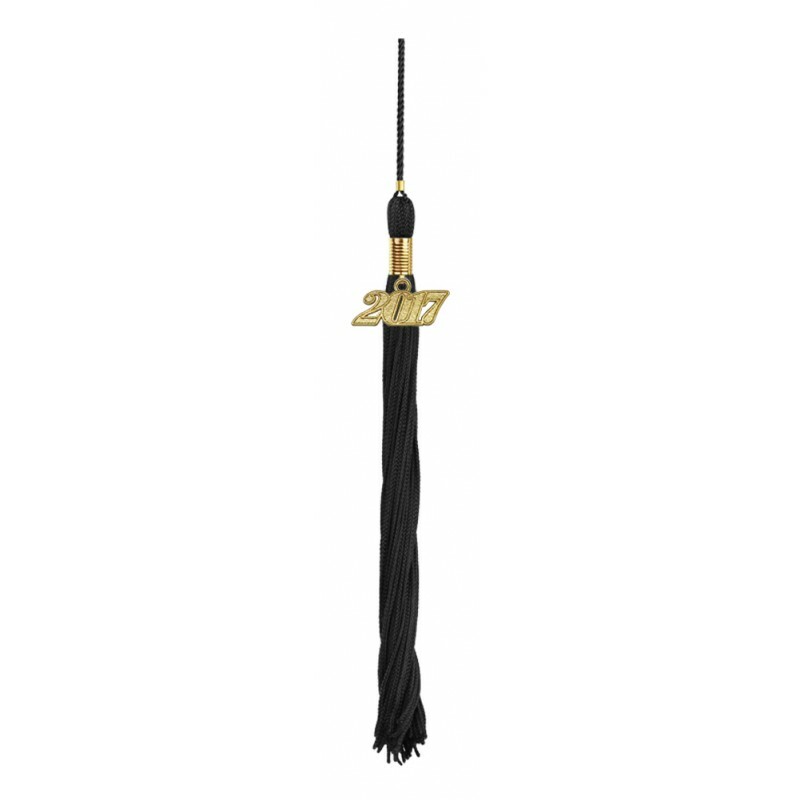 The tassel comes with a current year charm signet and offered in various colors as part of the graduation pack. Gradshop offers all this and more at great savings with great delivery choices. 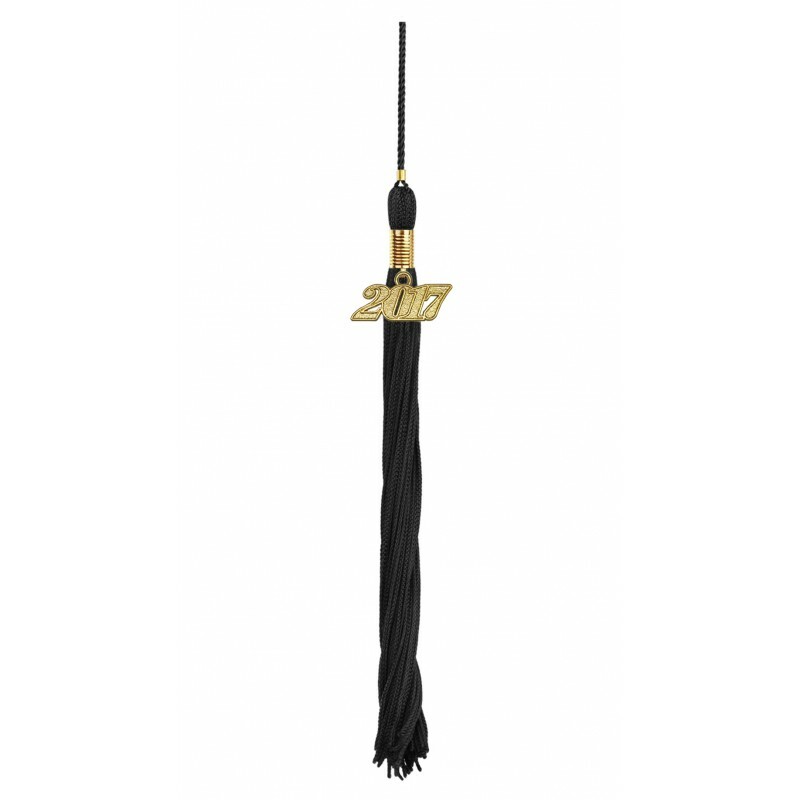 One of the best graduation set in Gradshop.